A UFO hunter is demanding a “scientific inquiry” into police footage showing a mysterious black object flying over the Bristol Channel. Gary Heseltine, the editor of UFO Truth magazine, claims the National Police Air Service (NPAS), which filmed the object last September, is purposely withholding information about the UFO. 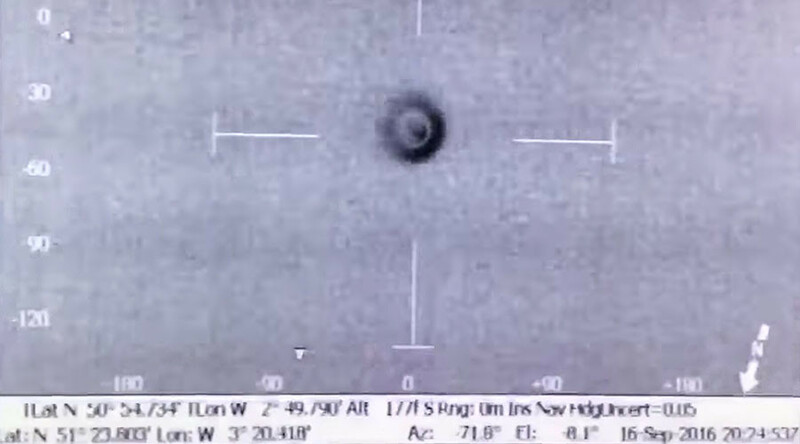 NPAS filmed the object for seven minutes and posted a short clip on Twitter, which shows a black, round object moving across the sky at a height of around 1,000ft (305 meters). 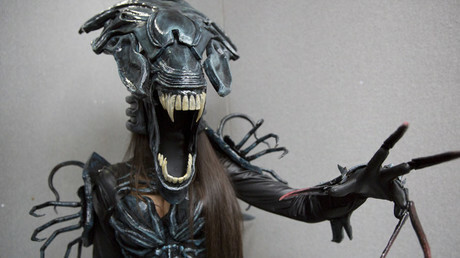 It was filmed at night with an infrared camera on board a police helicopter. Heseltine, who is a retired detective constable with the British Transport Police, says police have not been very open about the incident and believes they are hiding something from the public. He says he has submitted Freedom of Information (FoI) requests to find out more. “I’ve waited until now to see how much information I could obtain from the police via the FoI requests I’ve submitted. What I can say is that in my opinion the police have not been as open and transparent as they could have been,” he told the Mirror. NPAS ruled out suggestions on Twitter that the UFO could have been a balloon or a lantern, saying the object was hot and traveling into the wind rather than being carried by it. They said it was also difficult to judge its size.